Listen to WTOP this Saturday and Sunday morning during the 8am hour for the WTOP Mystery Newsmaker Contest. We’ll play the voice of someone you’ve heard in the news this week on WTOP. 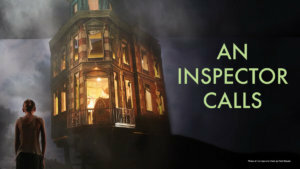 Be the first caller at 855-885-1035 to correctly identify the mystery newsmaker and win a pair of tickets to see Shakespeare Theatre Company’s An Inspector Calls. 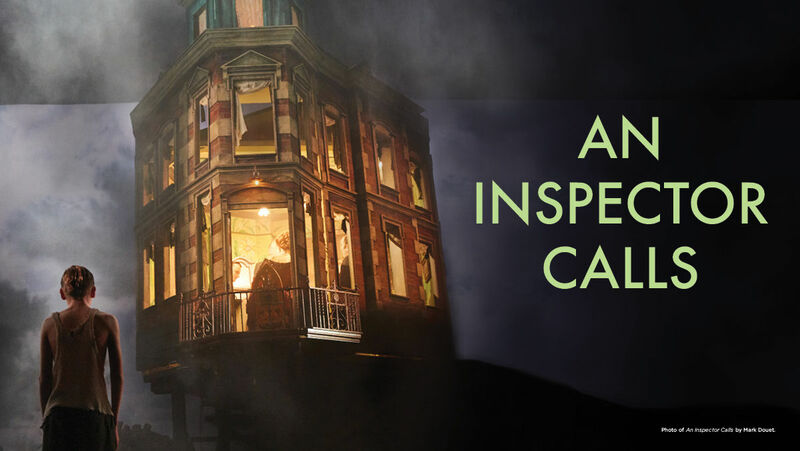 Winner of 19 major accolades, including multiple Tony, Olivier and Drama Desk Awards, Stephen Daldry’s production of J.B. Priestley’s An Inspector Calls continues to astound audiences more than 25 years later with its eerie prescience. Staged by Daldry (Billy Elliot, The Crown) in 1992 at the National Theatre, this “visually astonishing” (Daily Express) reinterpretation of Priestley’s expressionistic thriller has been hailed as one of “the defining productions” of modern British theatre, “a work of great directorial daring, breathtaking visual invention and passionate moral urgency” (Daily Telegraph). A festive evening at the home of the Birlings, a well-heeled British family, is suddenly punctured by a mysterious visitor: a grim inspector investigating the death of a young woman. As questions multiply and guilt mounts, the Birlings’ entanglement in the affair shatters the foundations of their comfortable lives. Existing simultaneously in 1912, post-war society and modern day, Daldry’s spectacular production is both a plea for a more just society and a warning of what’s to come if we fail to attain it.